If you need a Ventura car accident attorney, at the Law Offices of J. Jeffery Herman, our qualified and experienced team is standing by to help you have been the victim of someone else’s negligence. Posted in Car Accident Attorney on Saturday, Dec 01, 2018. An alleged drunk driver was arrested last week after a two-car crash in Ventura. The accident happened in the Pierpont neighborhood and caused serious injuries. At around 11:40 p.m. last Friday, calls came in about a collision near Harbor Boulevard and Peninsula Street. Two cars were involved, a Honda and a Kia. Police say that the driver of the Honda, 18-year-old Matthew Gonzalez, was arrested on suspicion of felony DUI. After he slammed into the Honda. Three people in the Kia we injured, with one suffering from major injuries. 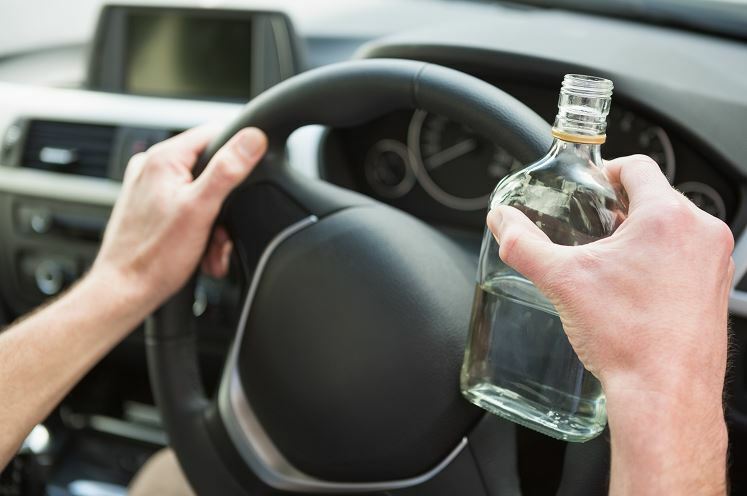 At the Law Offices of J. Jeffery Herman, we know that drunk drivers are just one concern motorists in and around Ventura face on a daily basis. Do you know where to turn if a negligent driver causes you harm? If you need a Ventura car accident attorney, you can count on our team to be by your side, working to secure the compensation you deserve for all of your accident-related expenses. Aside from the emergency costs associated with stabilizing those injuries, we know that car crash victims are often left with long-term disabilities that prevent them from leading the life they once knew. They may never return to work or be able to earn an income to support their families. Who will cover all of these expenses? Will insurance companies offer a fair settlement? Despite the overwhelming number of DUI arrests in the state each year, drunk drivers are responsible for 27 percent of all traffic-related fatalities in California. Those who make the choice to drink and drive put everyone around them at risk. In the story above, the alleged drunk driver was only 18-years-old. If a store, restaurant, or bar supplied him with alcohol, they could also be held liable for damages. We also know that distracted drivers are a major threat. How many times have you seen a driver near your staring at their phone when they should be watching the roadway? Regardless of how negligent drivers cause an accident, they should be held liable for damages and injuries they cause. We know that you will have many questions after an accident that causes you or a loved one harm. At the Law Offices of J. Jeffery Herman, our qualified and experienced team is standing by to help you have been the victim of someone else’s negligence. We want to make sure you get compensated for all of your accident-related medical expenses. We also want to ensure that you are compensated for lost income if you cannot work as well as for pain and suffering damages. When you need a Ventura car accident attorney, you can contact us for a free consultation by clicking here or calling 805-983-2344.